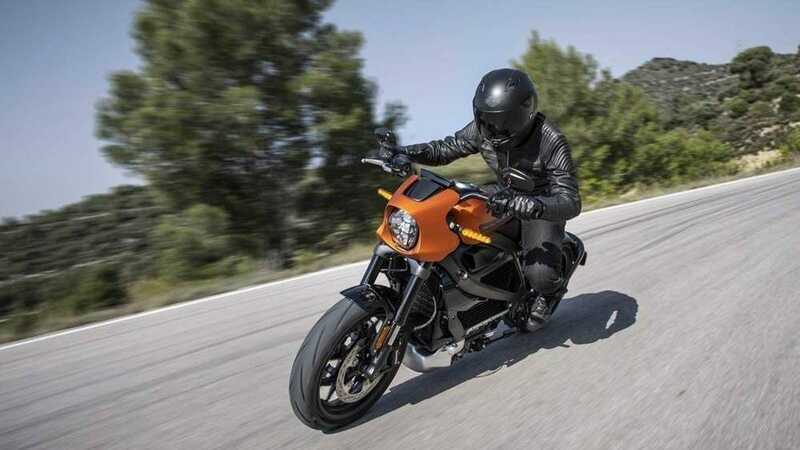 The production Harley-Davidson Livewire electric motorcycle was revealed earlier this week, but the reveal failed to answer some important questions. We still don’t know the price, the range, the power, and we weren’t even sure what it would sound like. Well here it is, here’s the future sound of Harley-Davidson. It’s... fine?